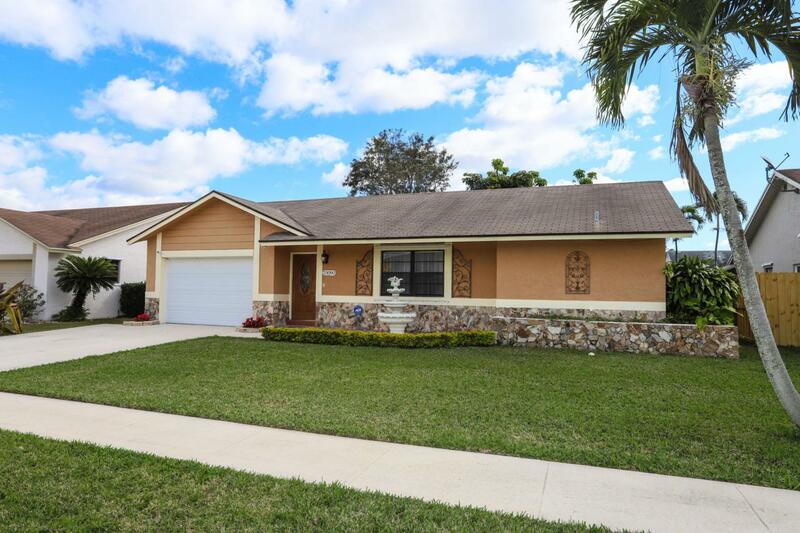 Welcome to this beautiful 3 bed/2 bath home in Boca Barwood Estates. 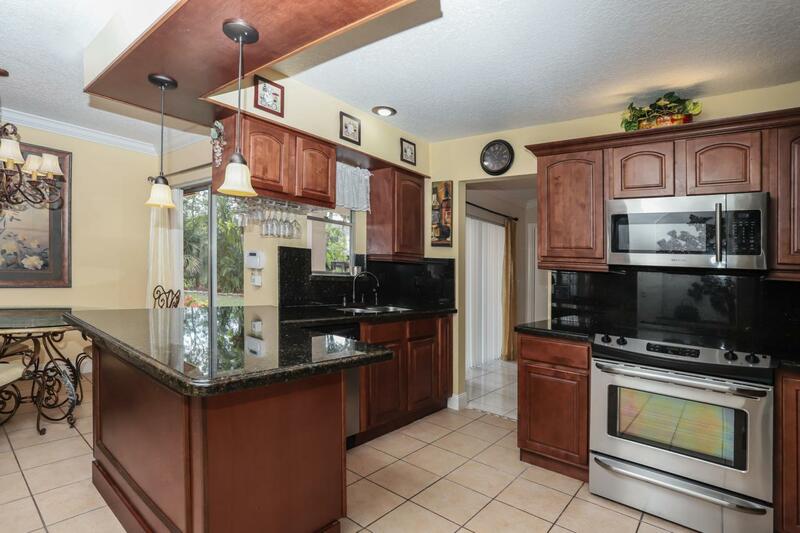 You can see the pride of ownership in this meticulously maintained home featuring a gorgeous kitchen with granite counters and stainless steel appliances, 2nd bath with granite counters, tile floors and crown moulding throughout the home, double insulated attic, copper pipes added 5 years ago, aluminum hurricane shutters, flat roof above patio and garage door replaced 3-4 years ago. 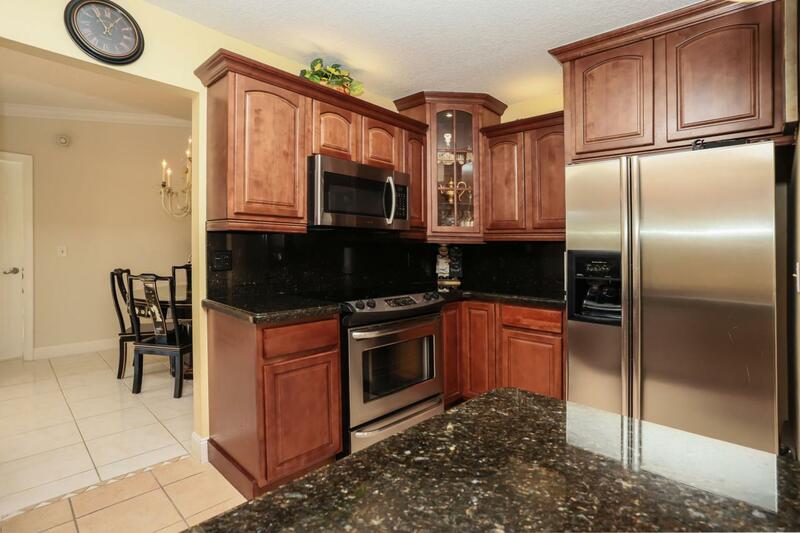 This home is in a great location close to I-95 and the Turnpike, shopping, restaurants and more!